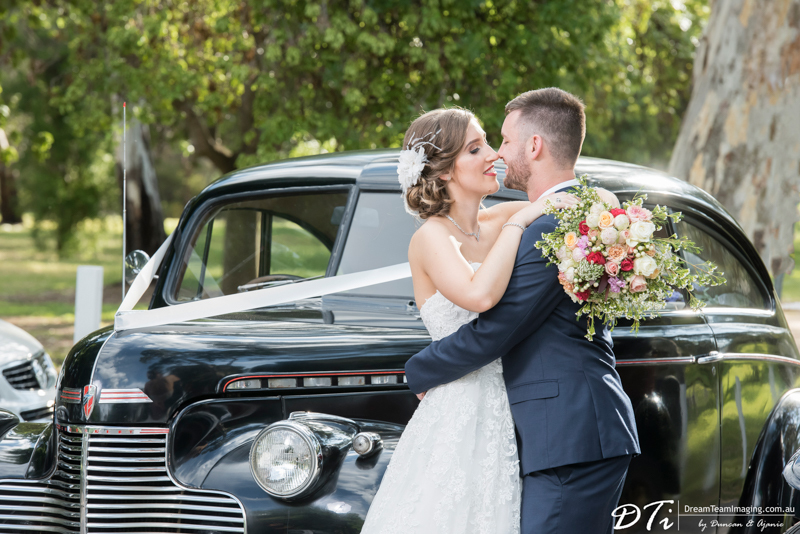 Cassie & Adam, high school sweethearts, were both so excited to finally be called husband and wife. 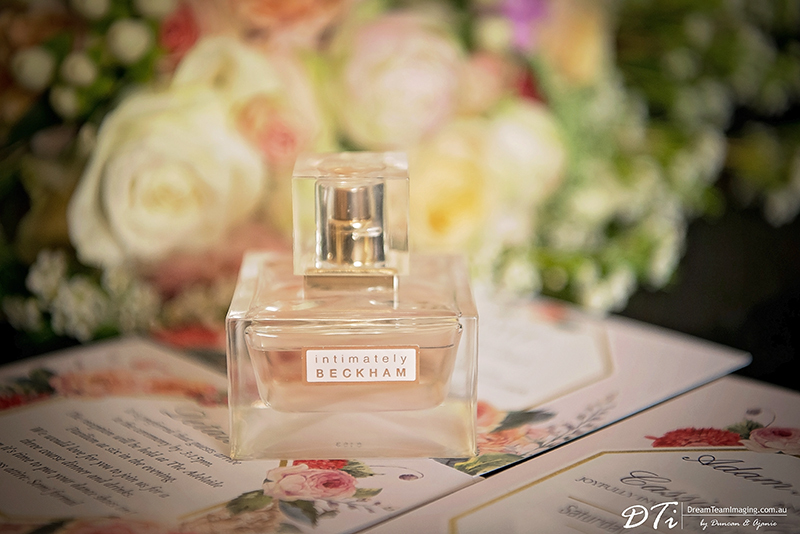 Cassie saved the first perfume Adam gifted her to be used on the wedding day. 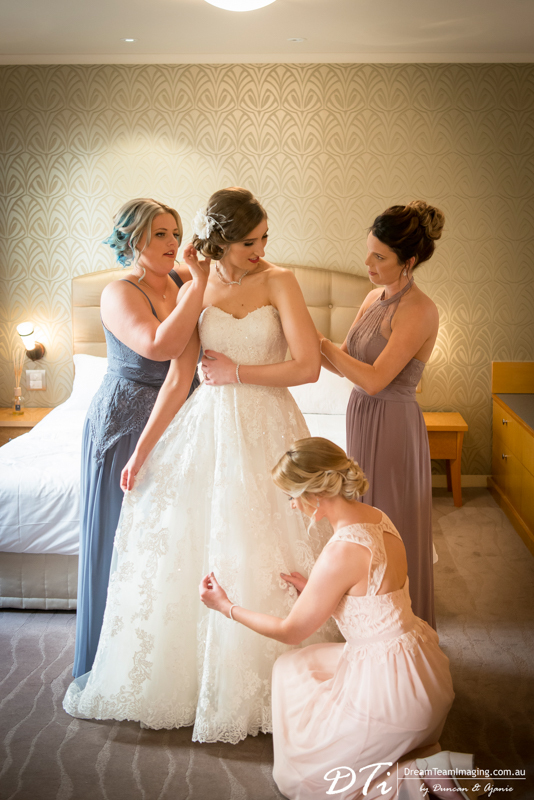 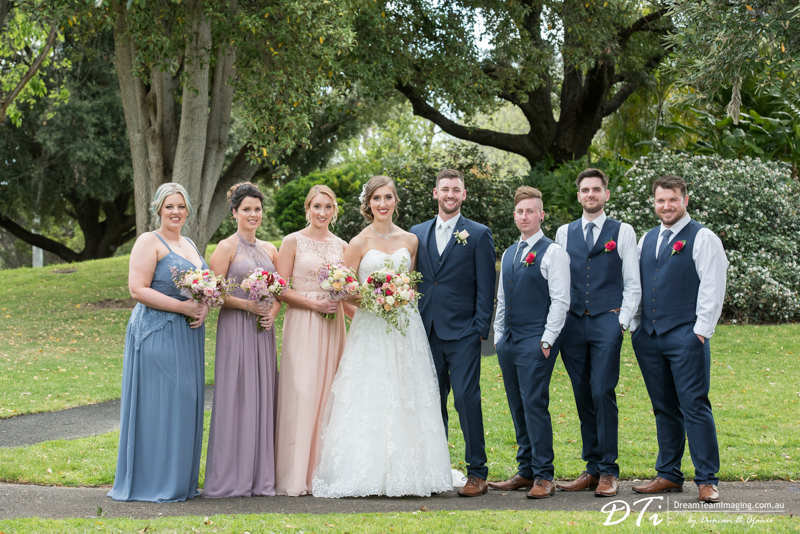 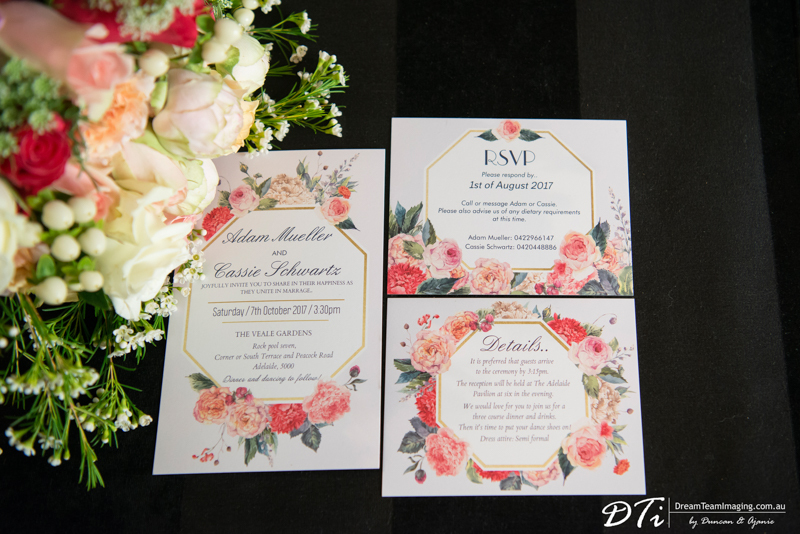 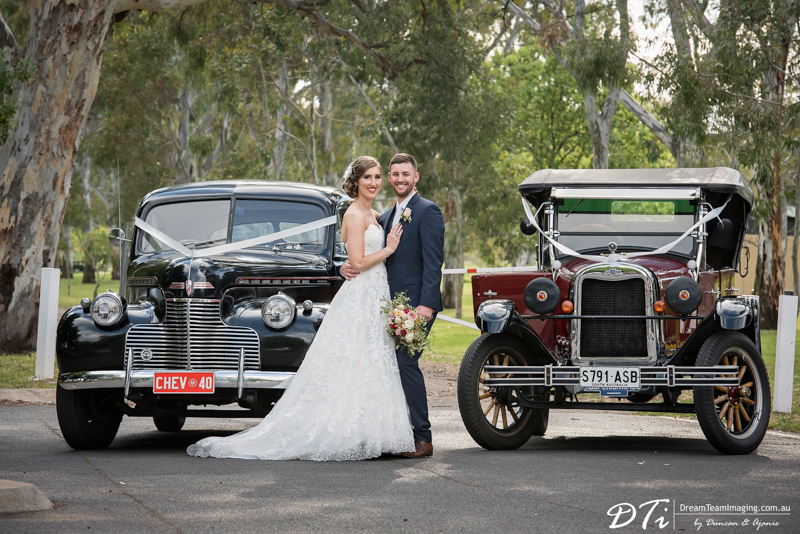 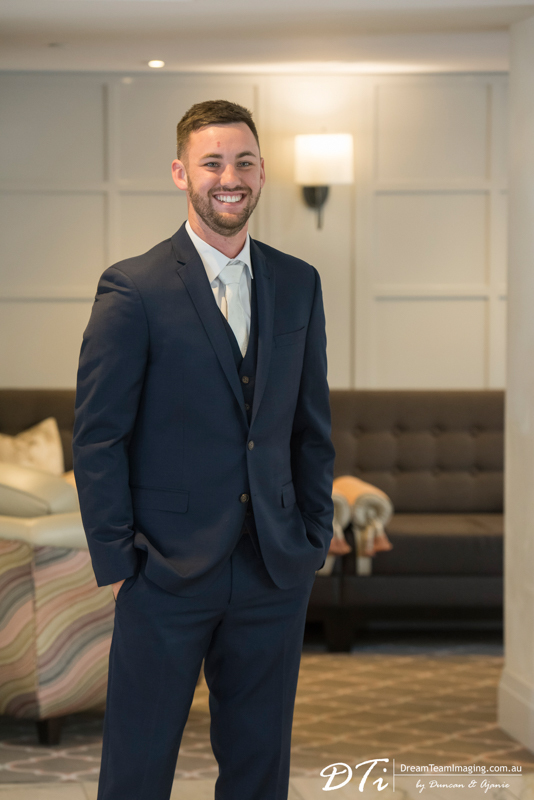 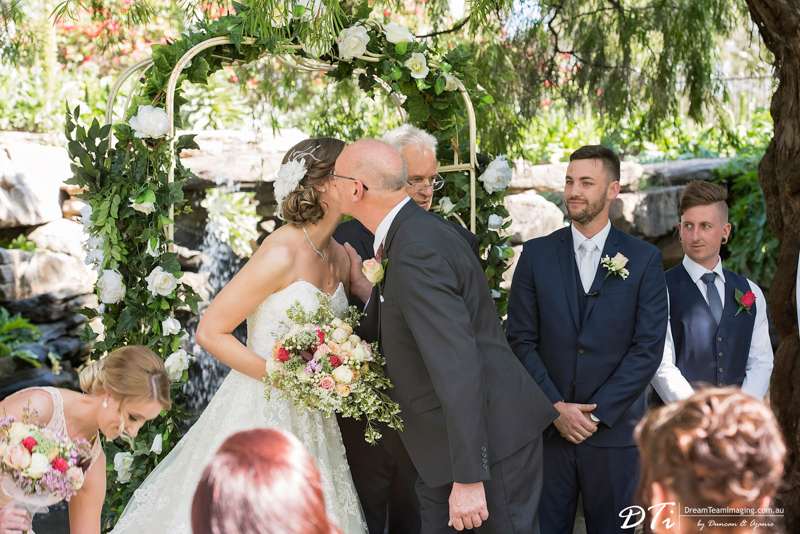 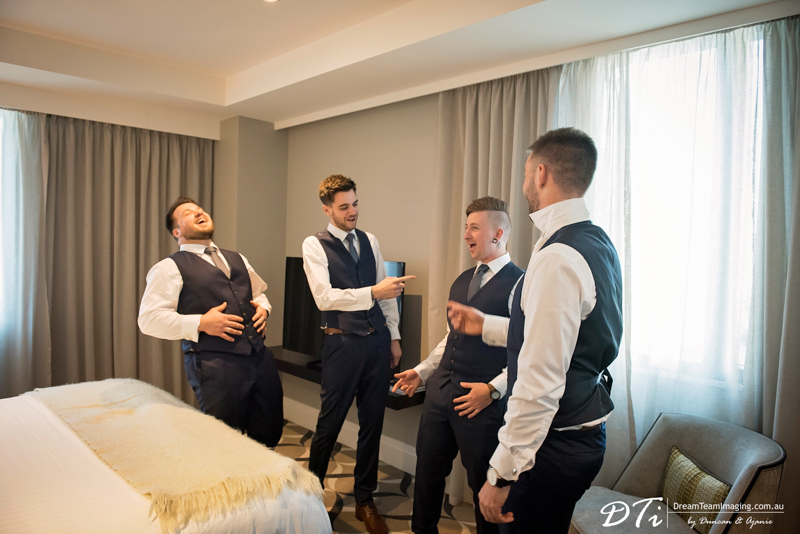 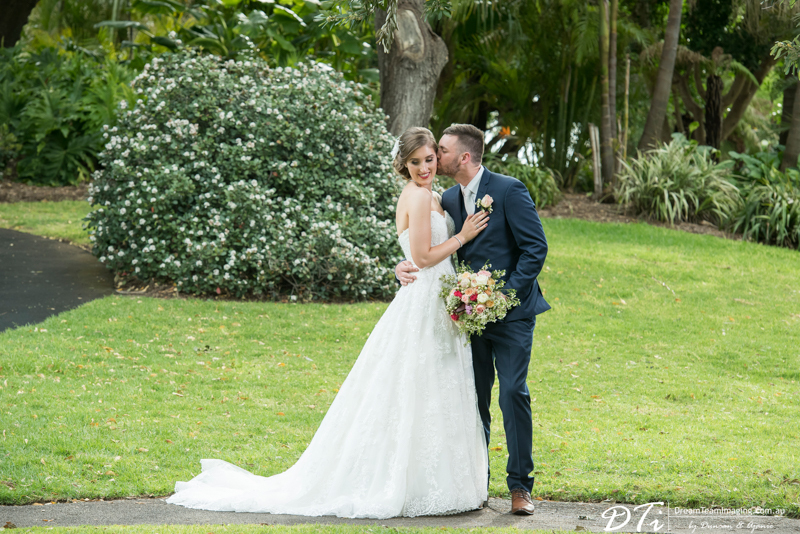 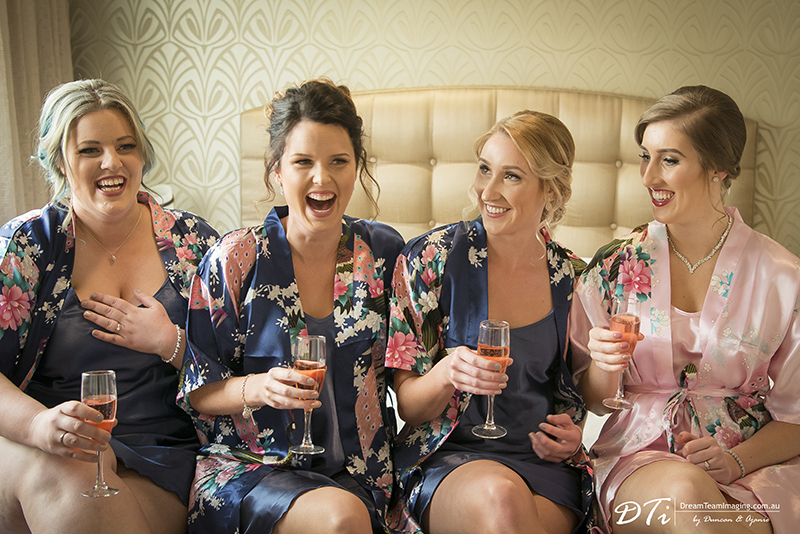 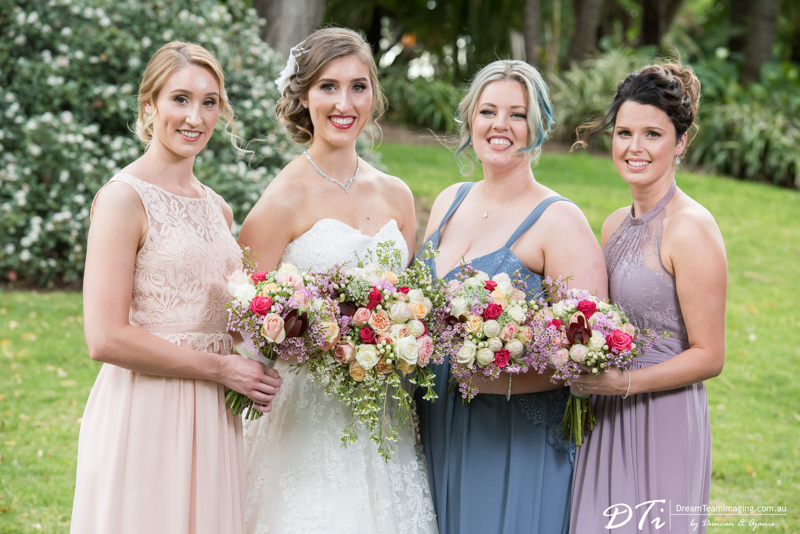 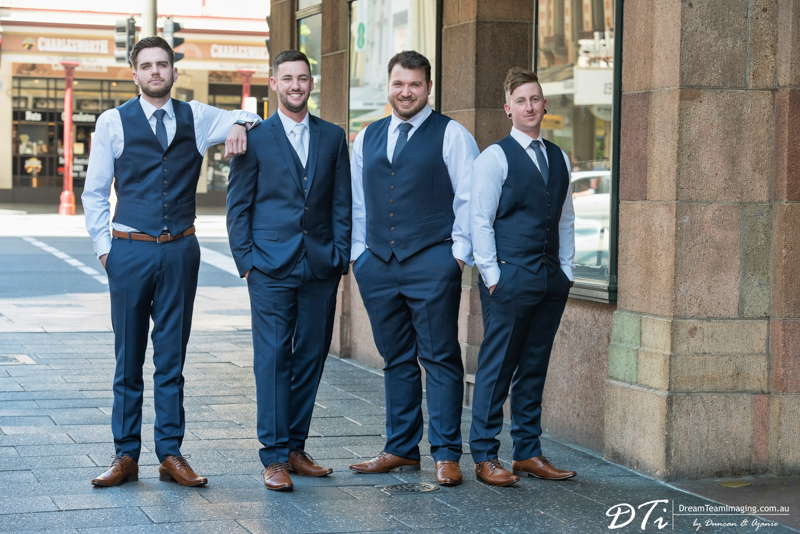 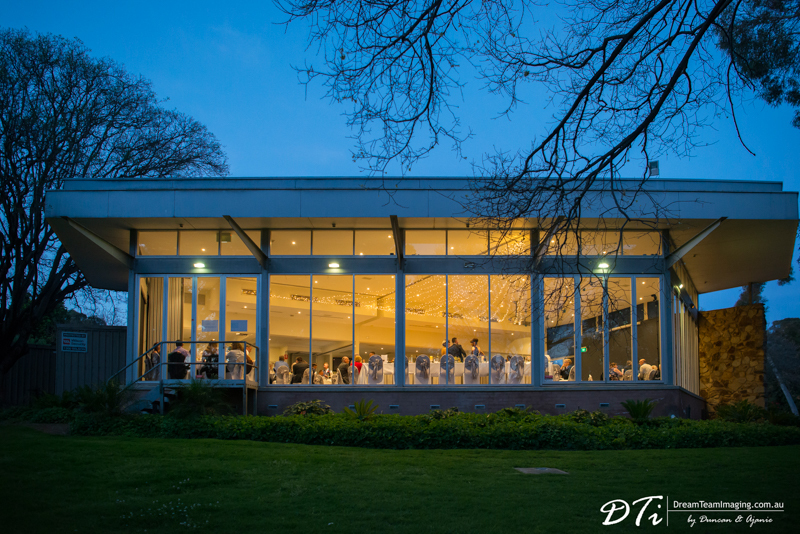 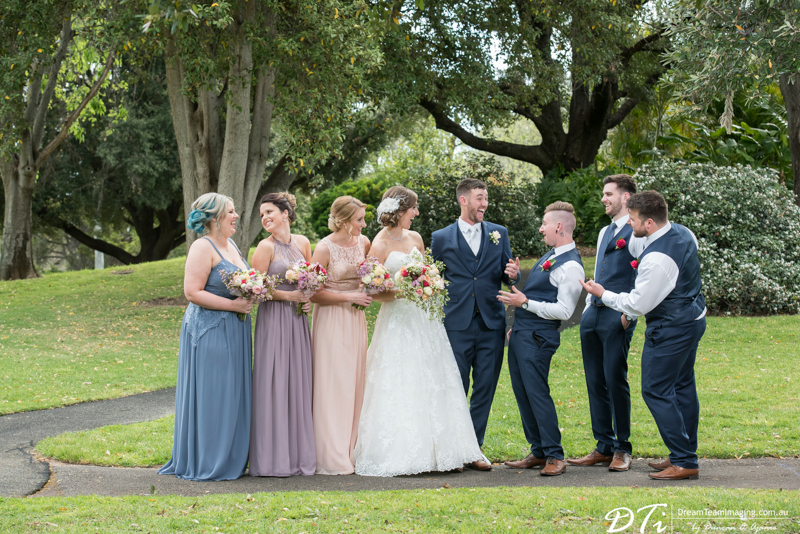 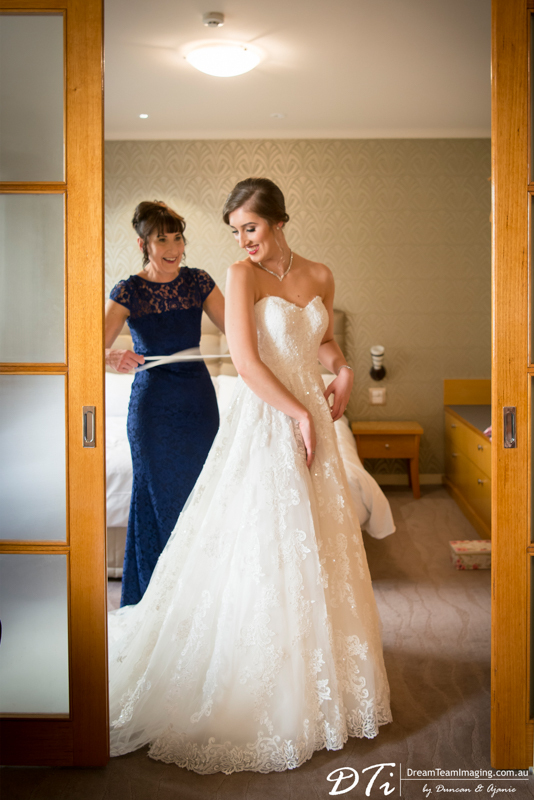 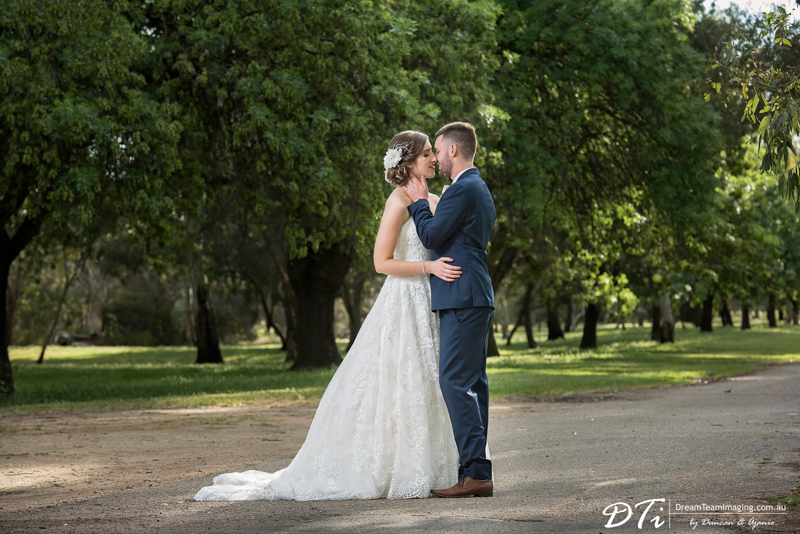 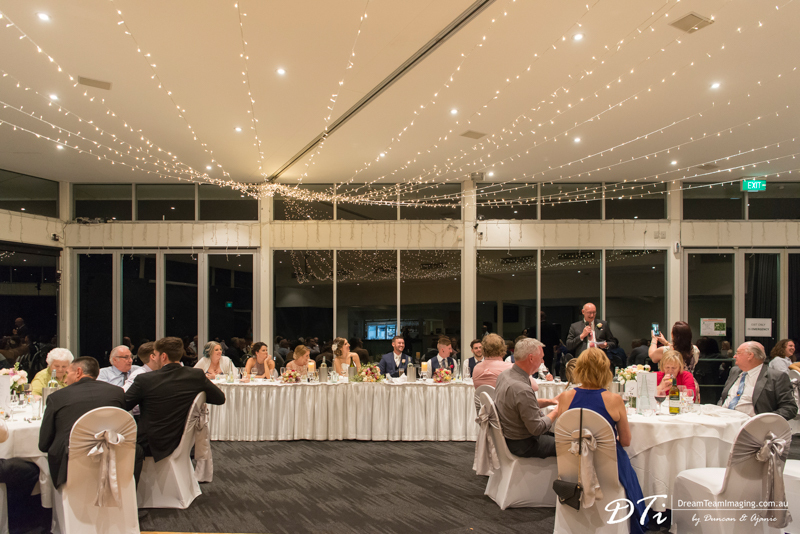 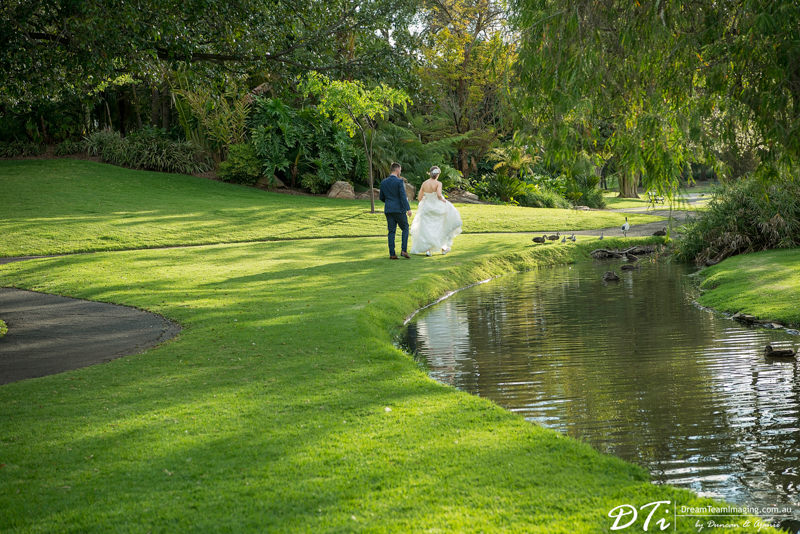 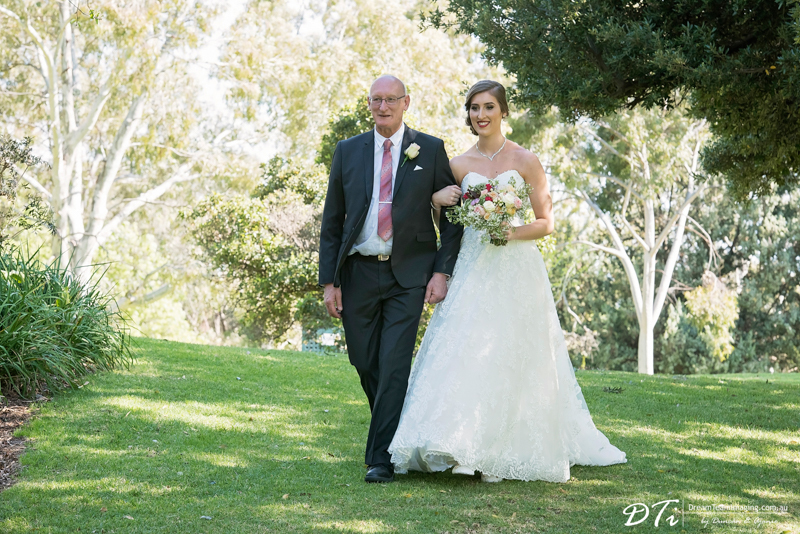 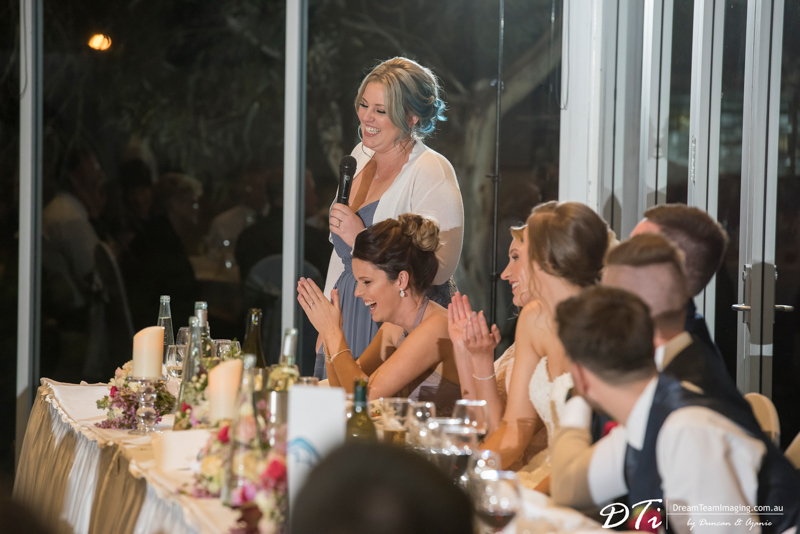 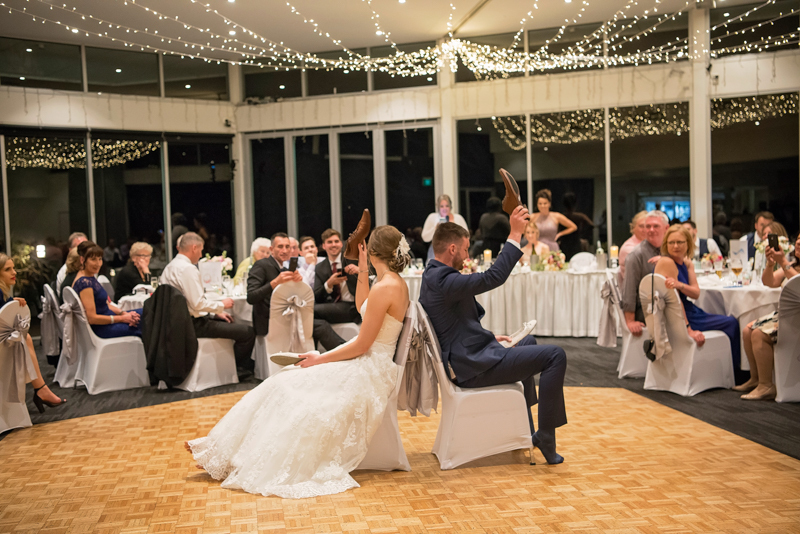 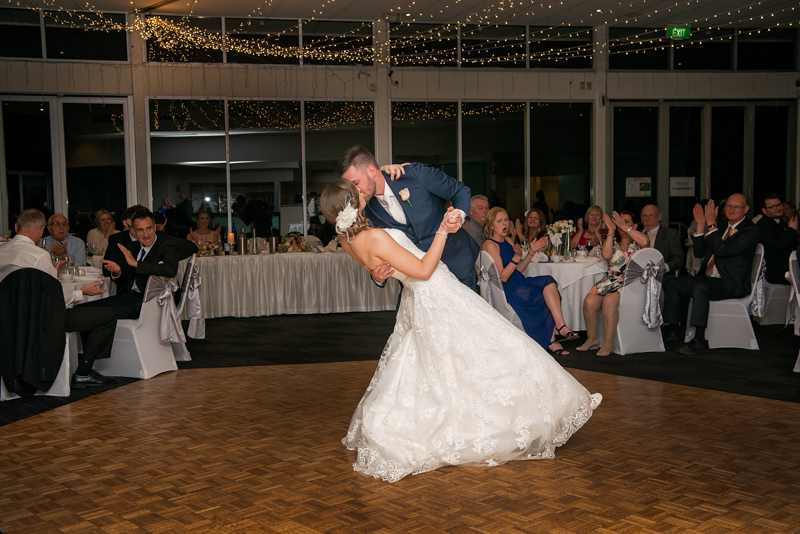 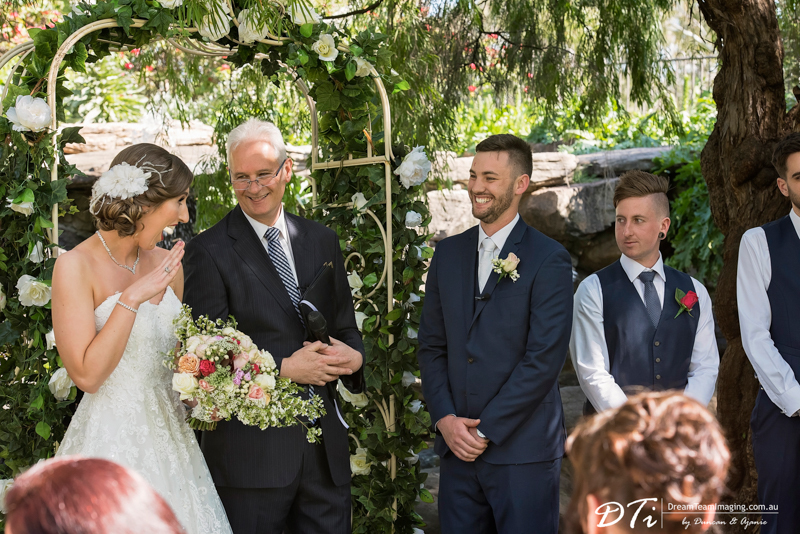 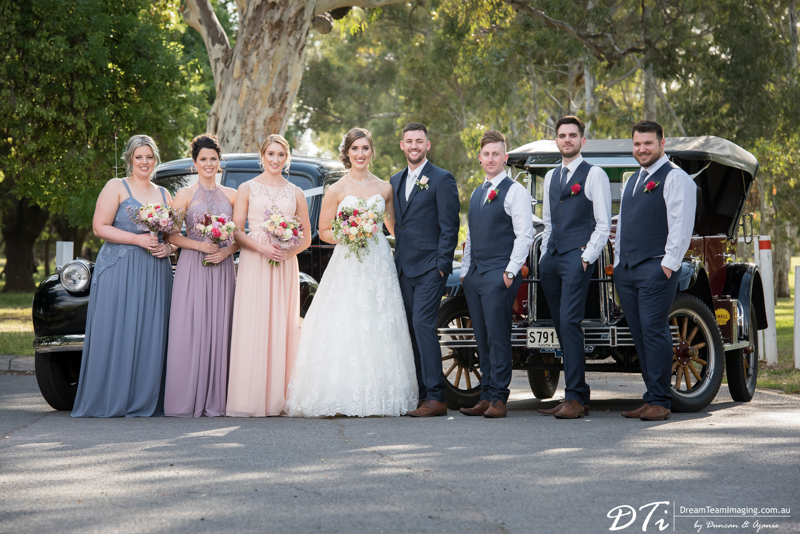 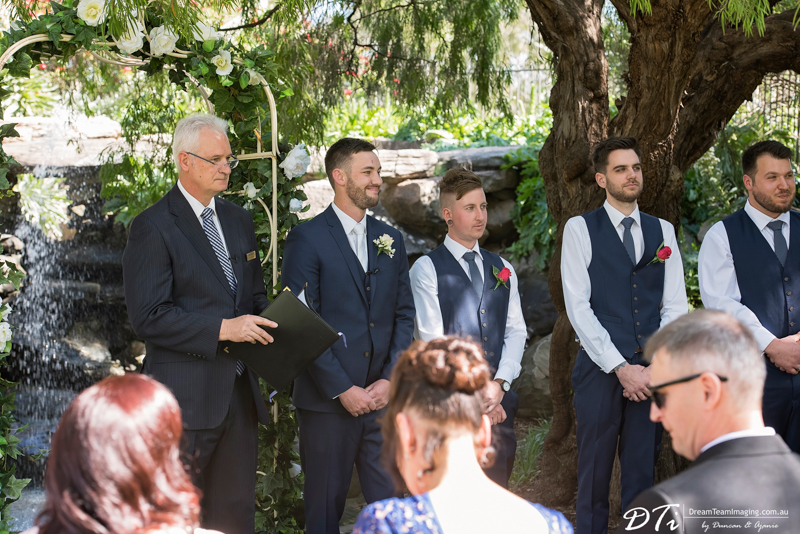 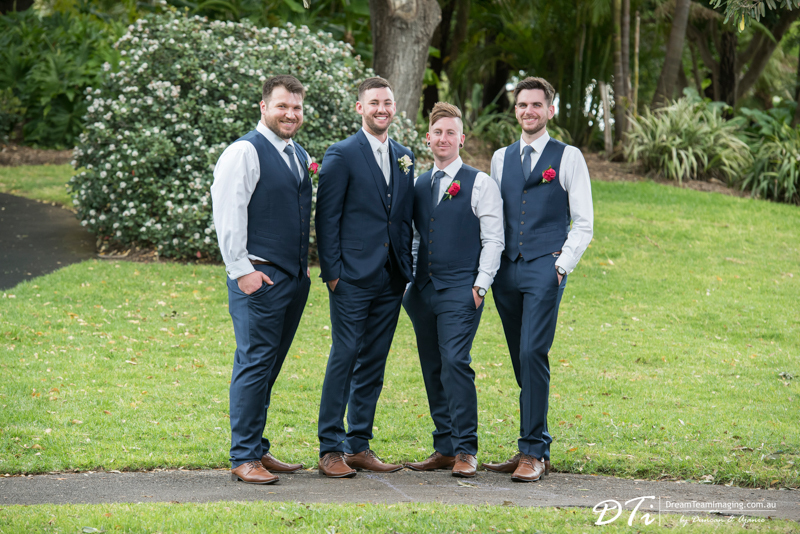 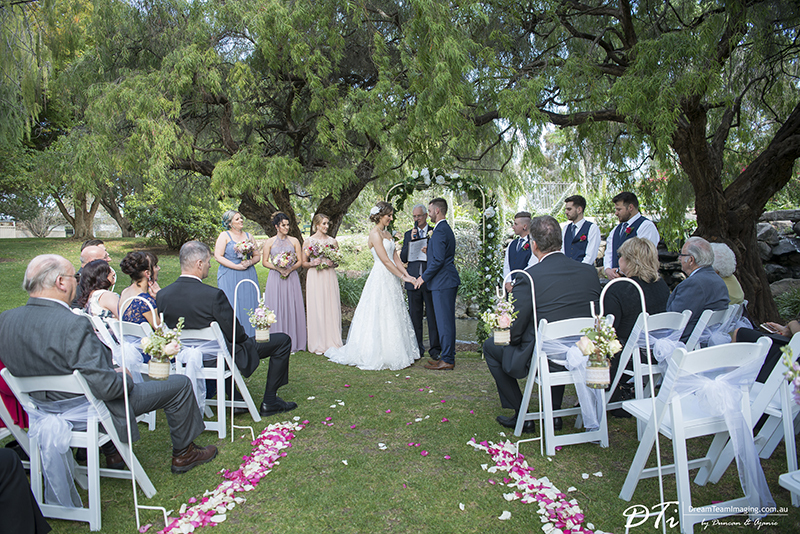 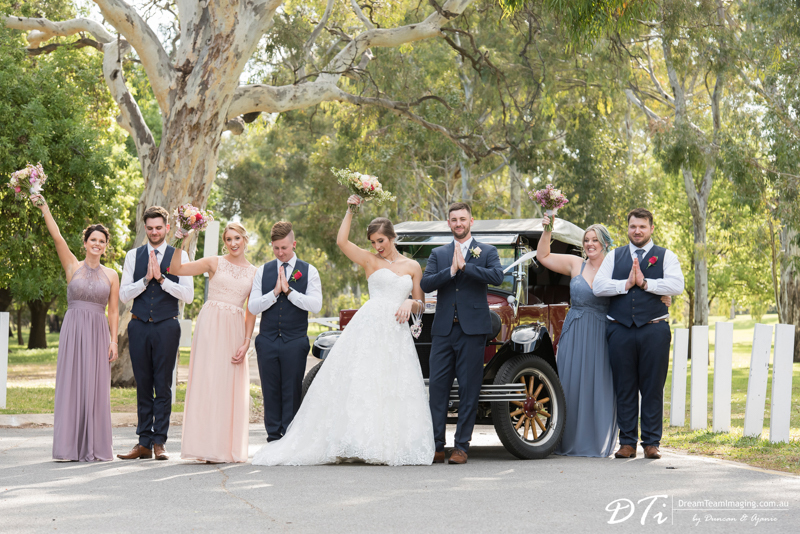 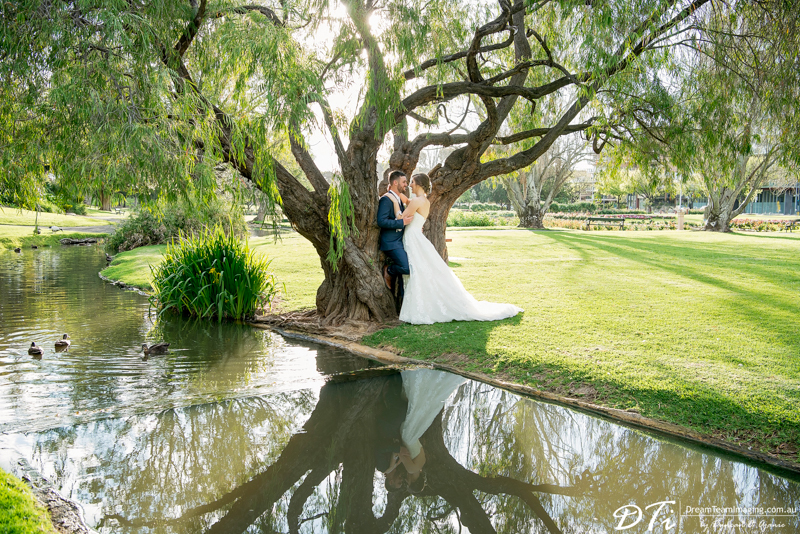 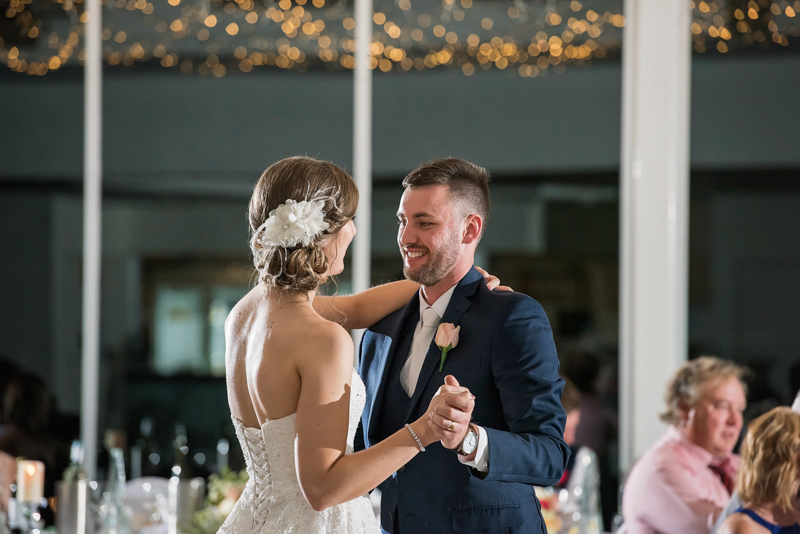 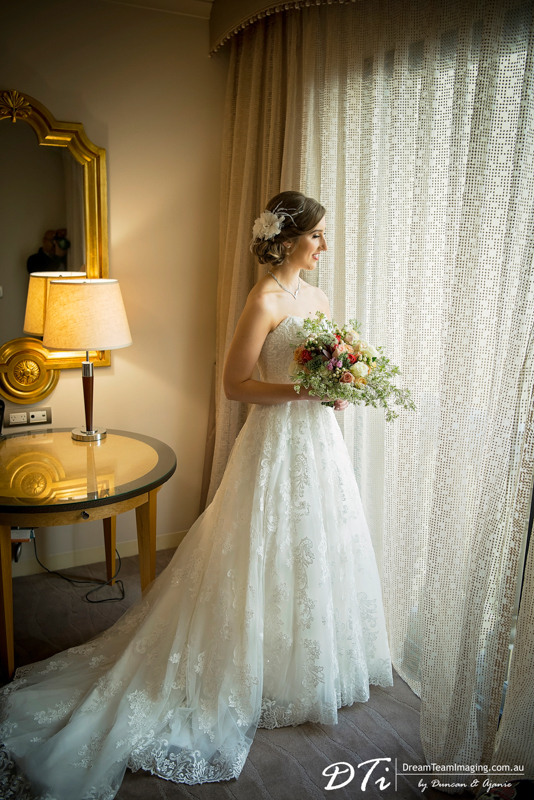 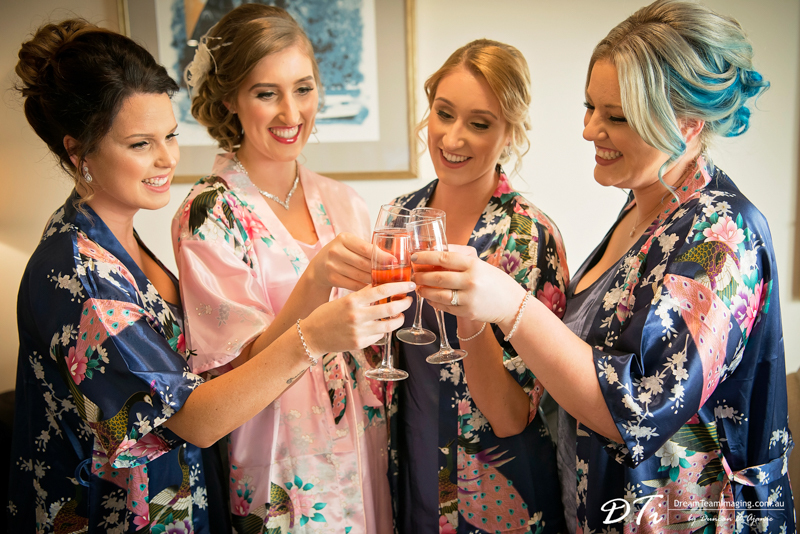 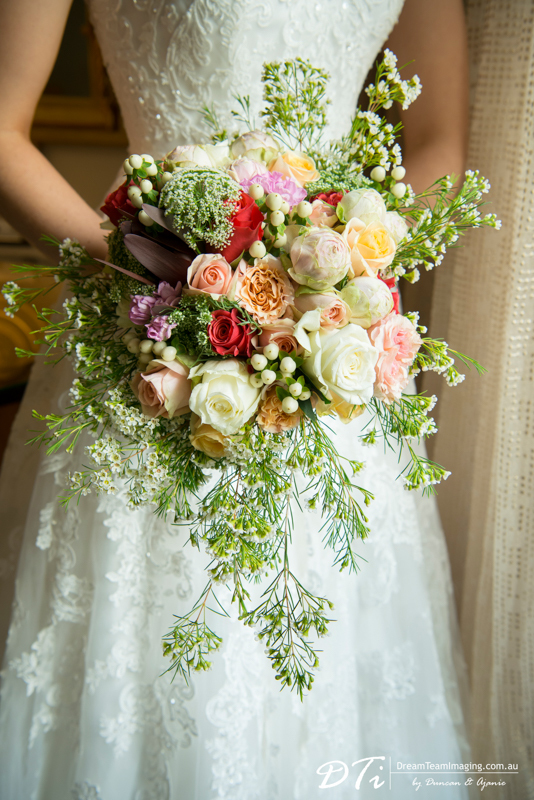 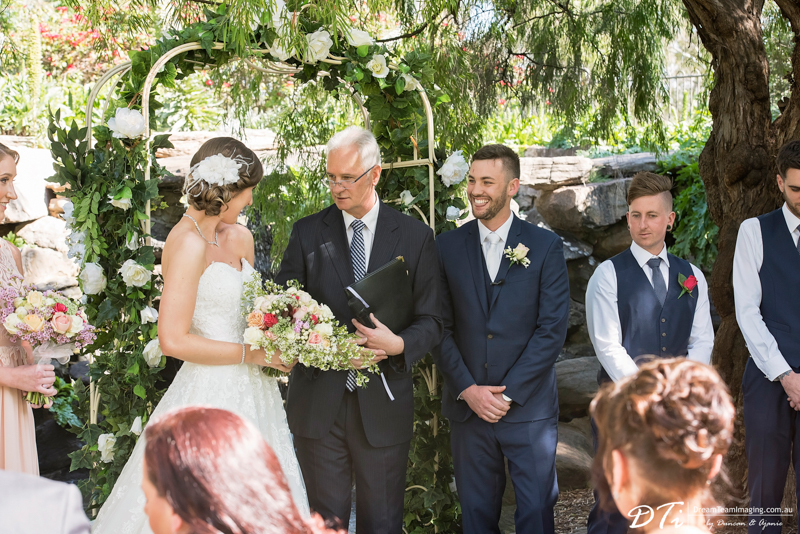 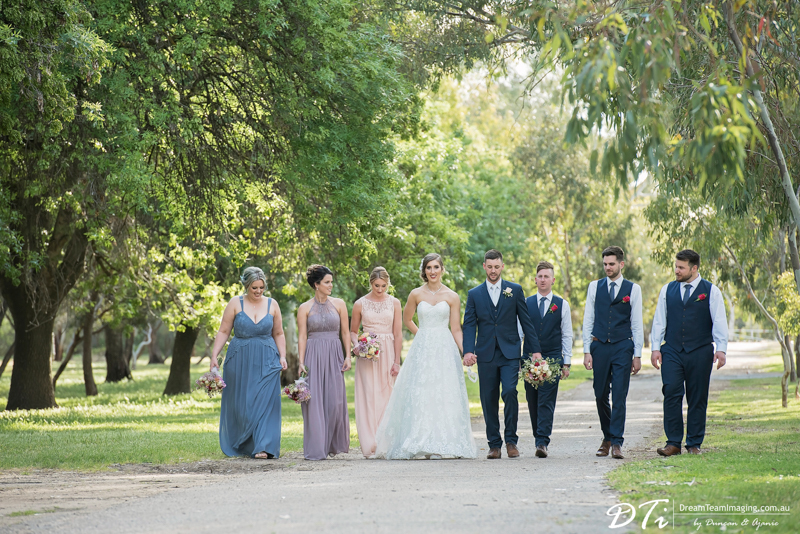 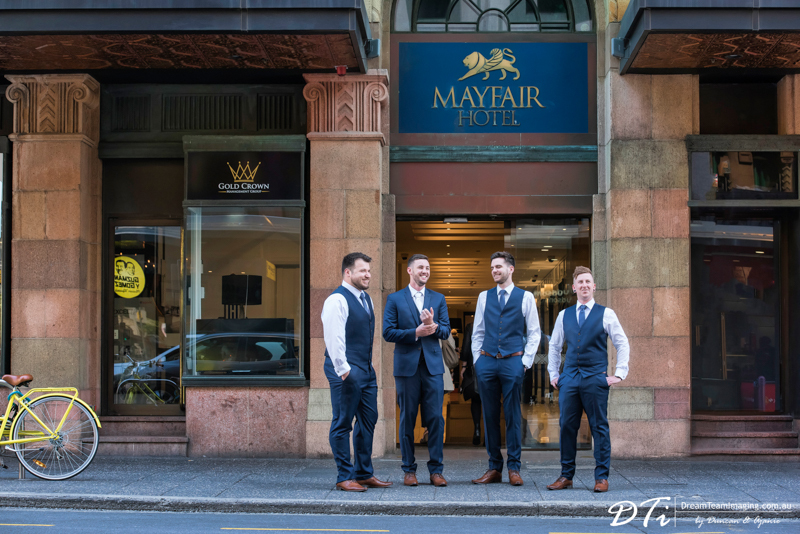 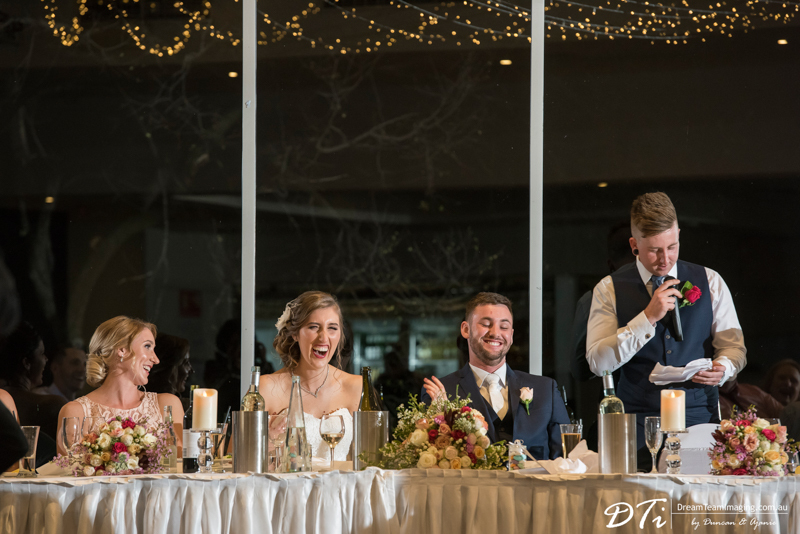 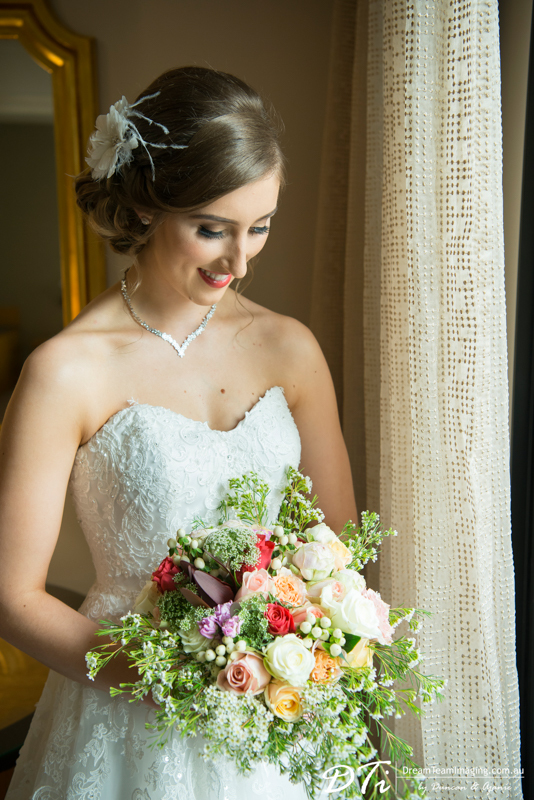 Their romantic wedding ceremony was held at the Veale Gardens, followed by the reception at The Adelaide Pavilion.